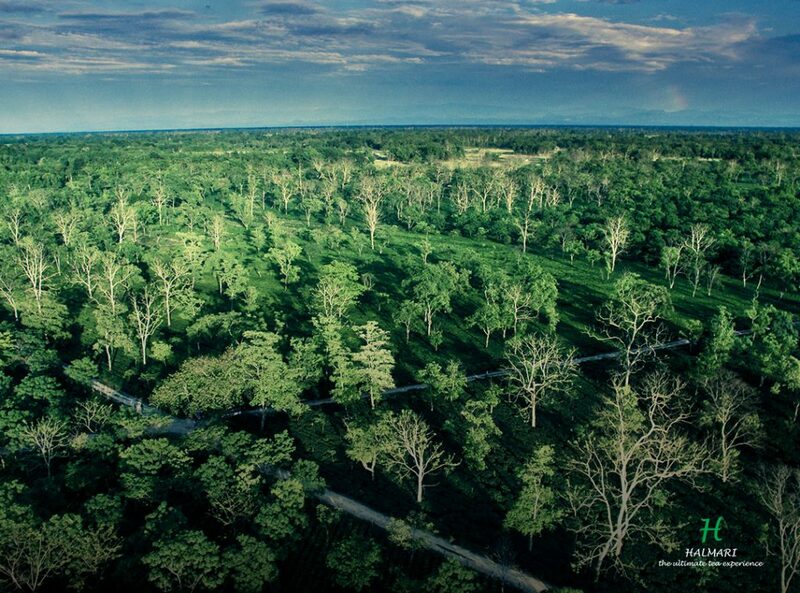 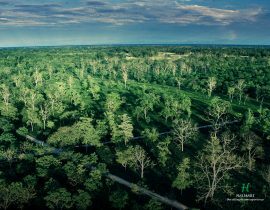 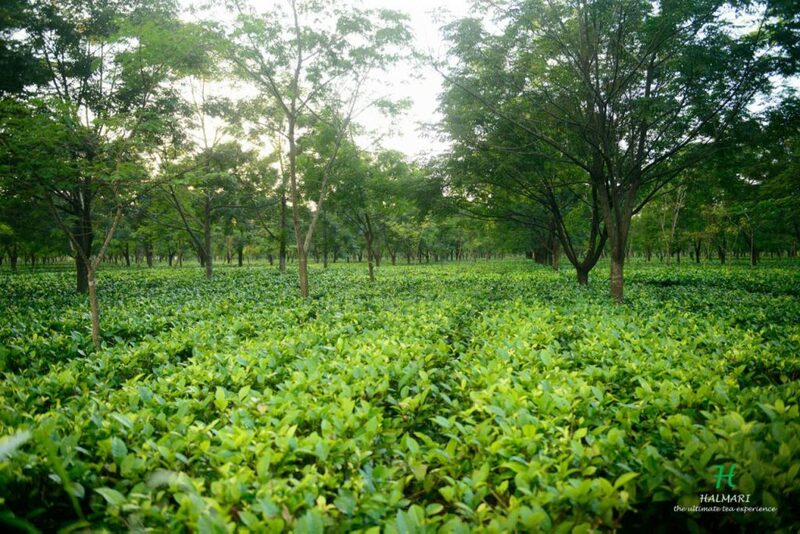 Halmari is located in the Moran district of Dibrugarh, Assam and comprises of 374 hectares of land. 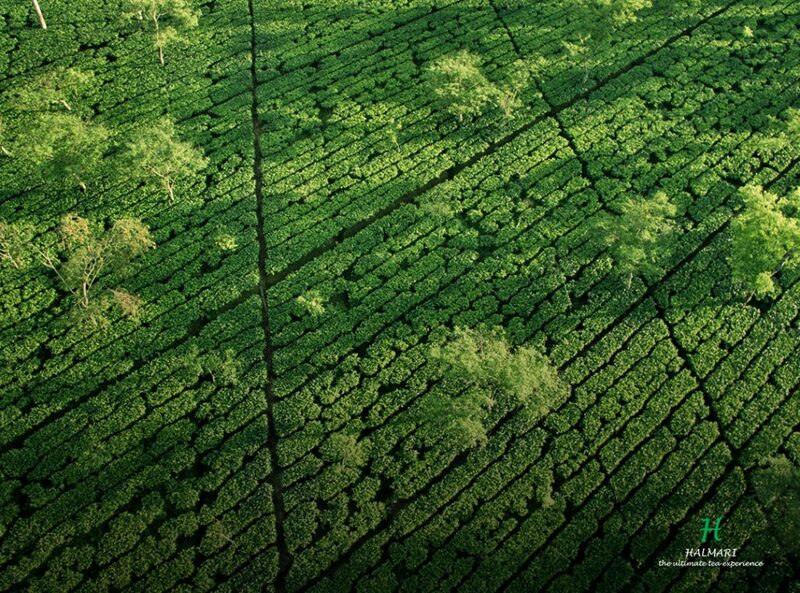 Thanks to having over 100 years of legacy and a deliberate pursuit of only the finest quality, Halmari has left no stone unturned in polishing its mettle and honing its skills to undoubtedly maintain an impeccable standard in Tea manufacturing. 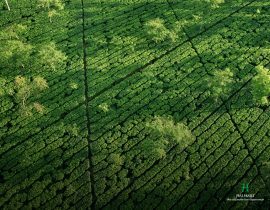 Halmari holds all the accolades one can think of including the highest price ever achieved in all India auctions. 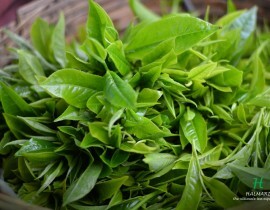 Halmari actually holds all the top 5 top prices in India. 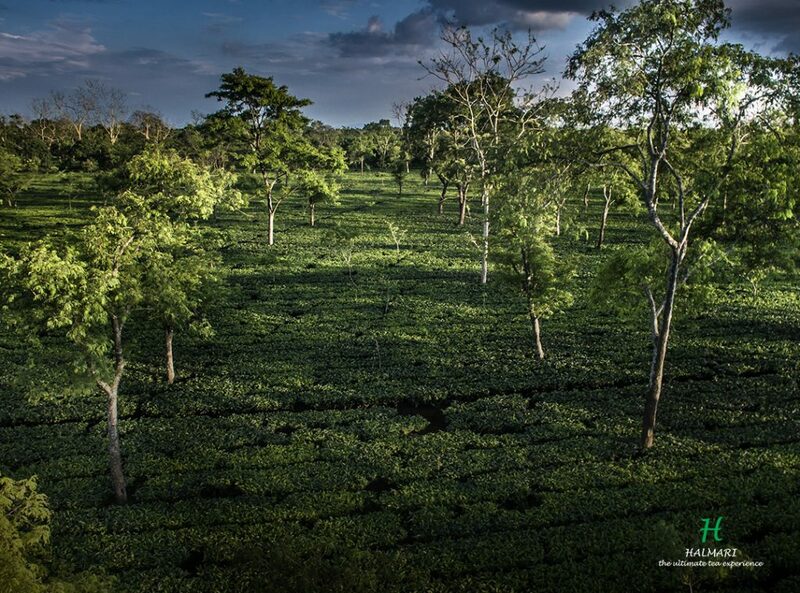 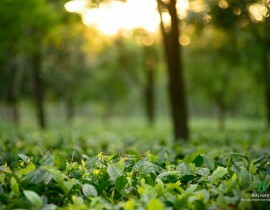 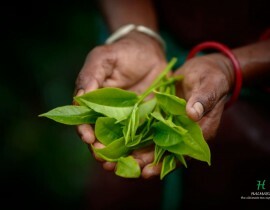 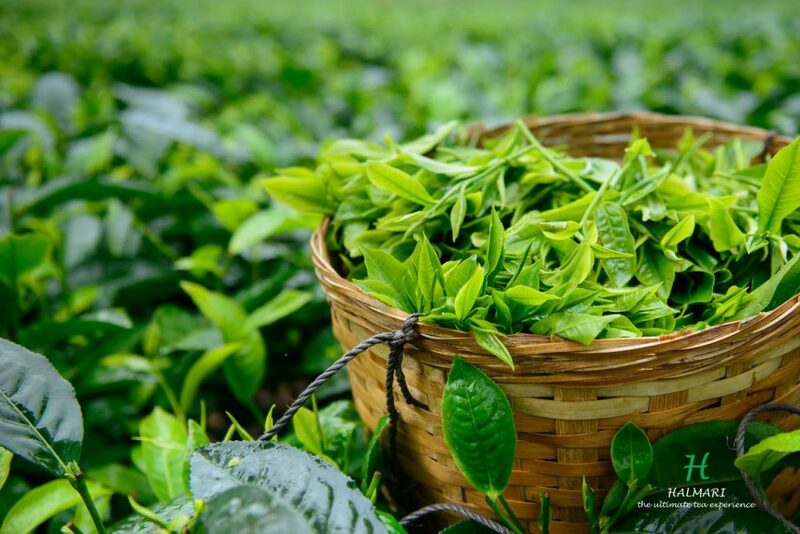 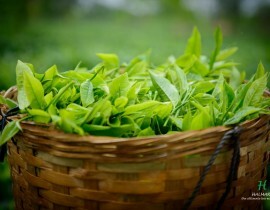 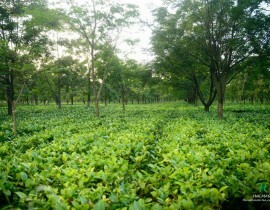 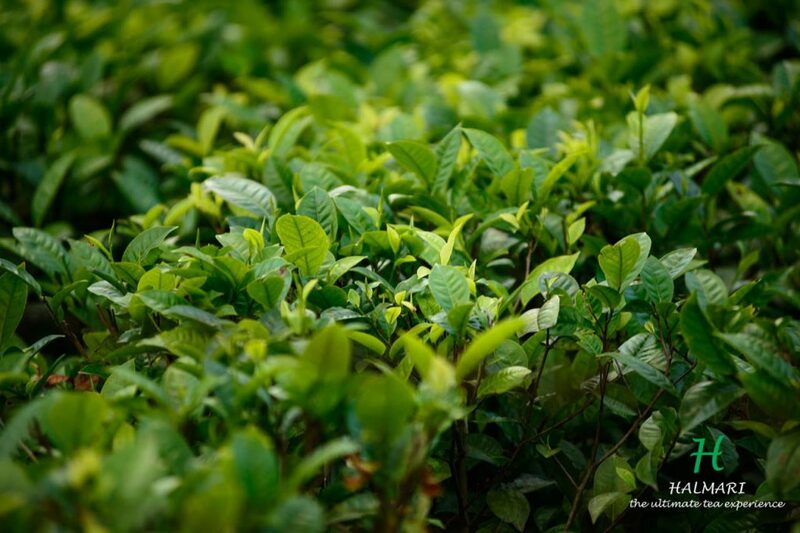 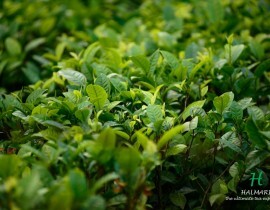 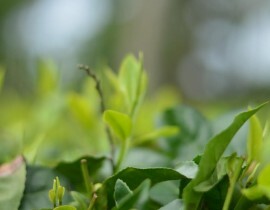 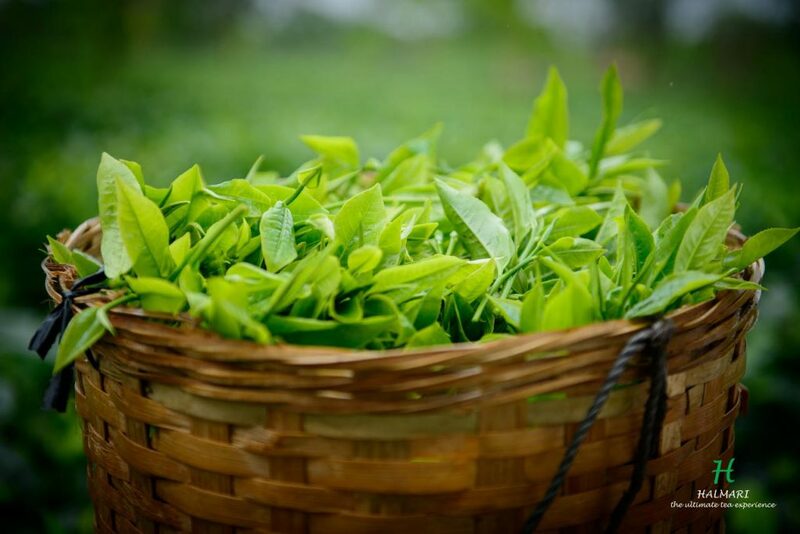 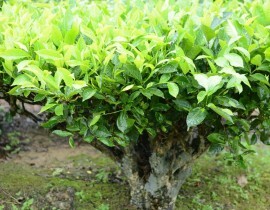 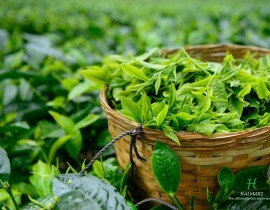 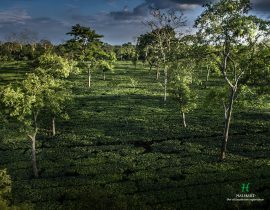 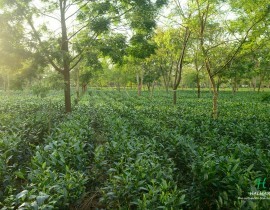 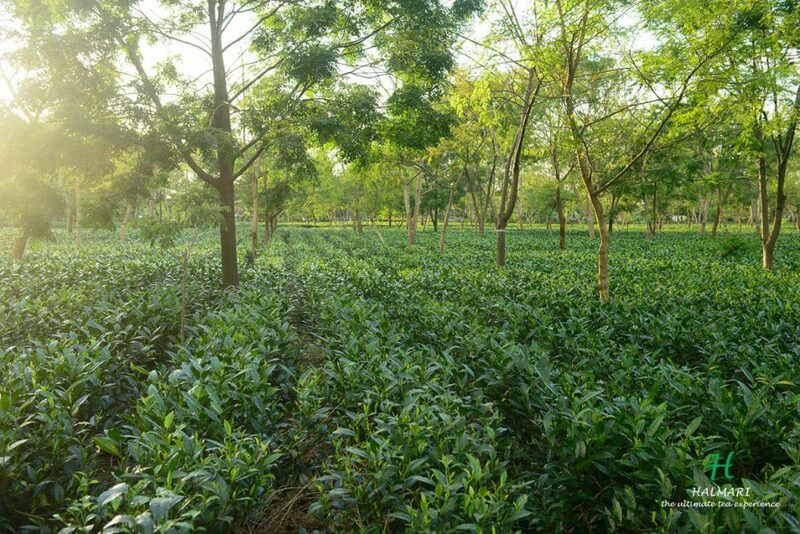 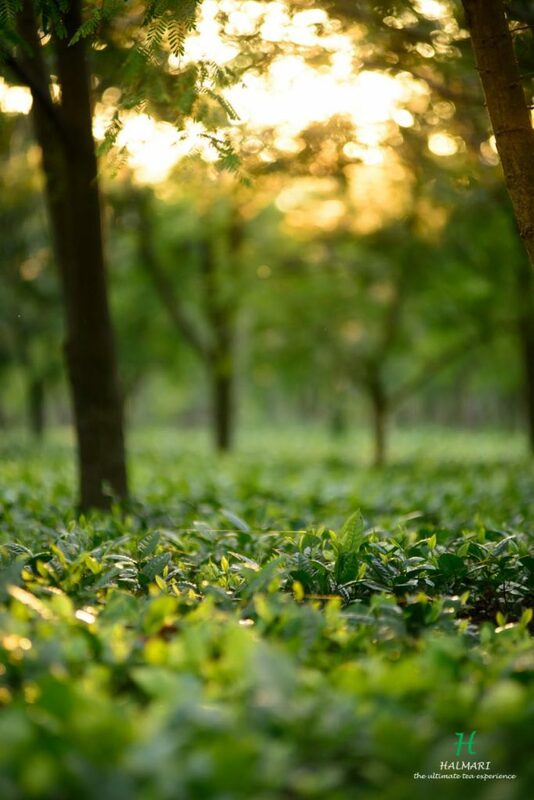 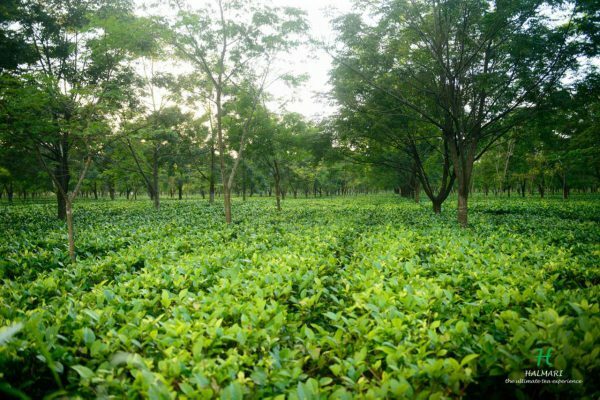 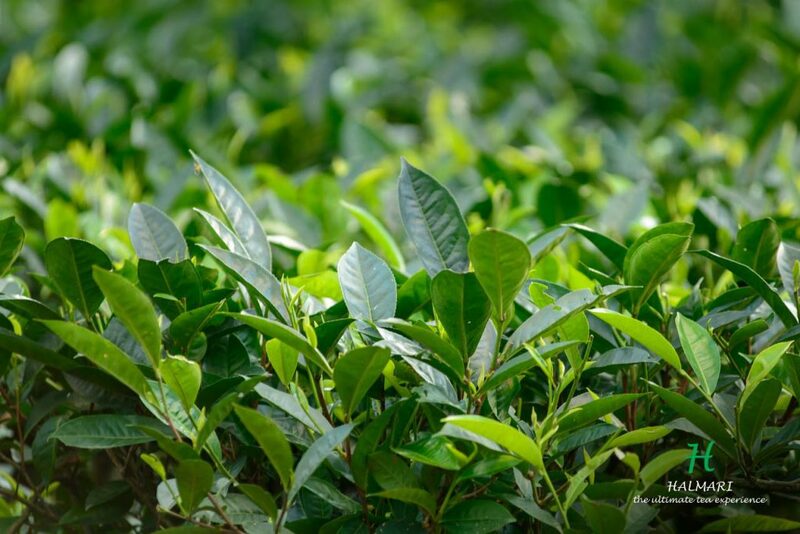 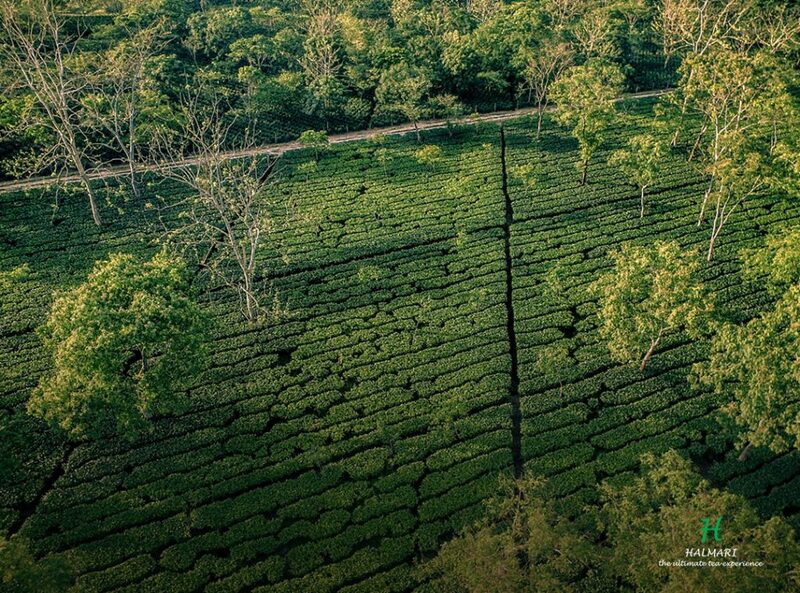 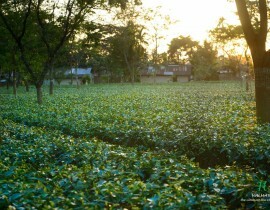 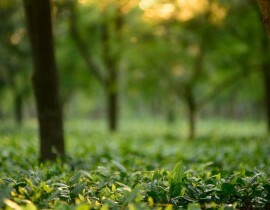 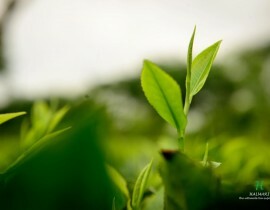 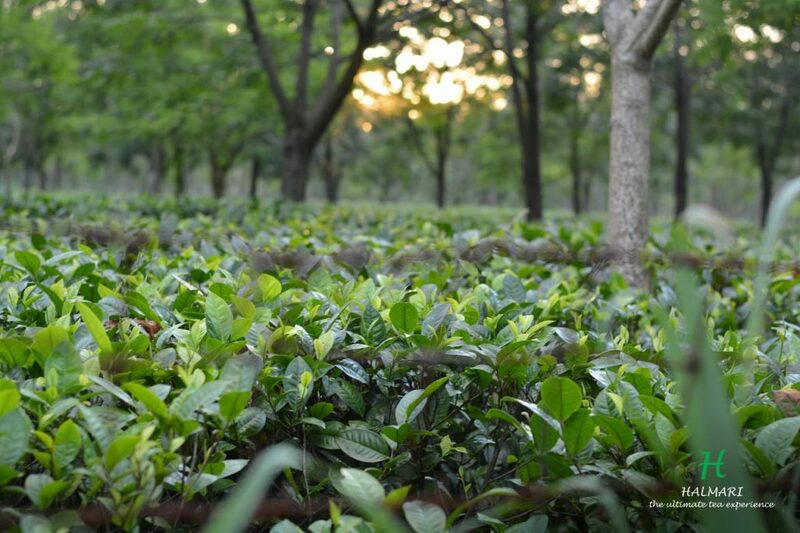 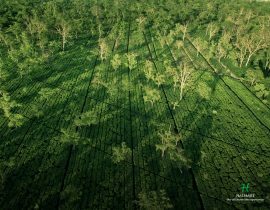 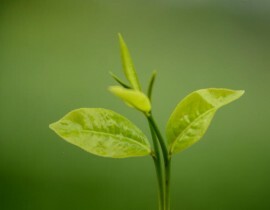 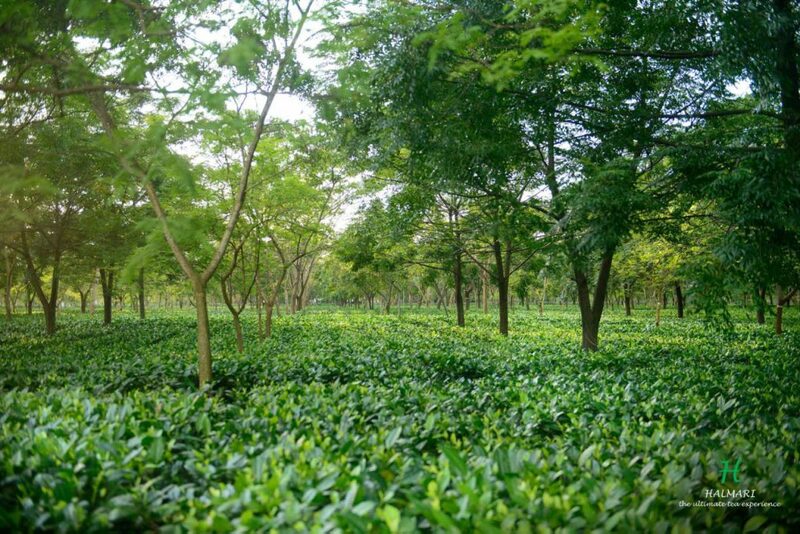 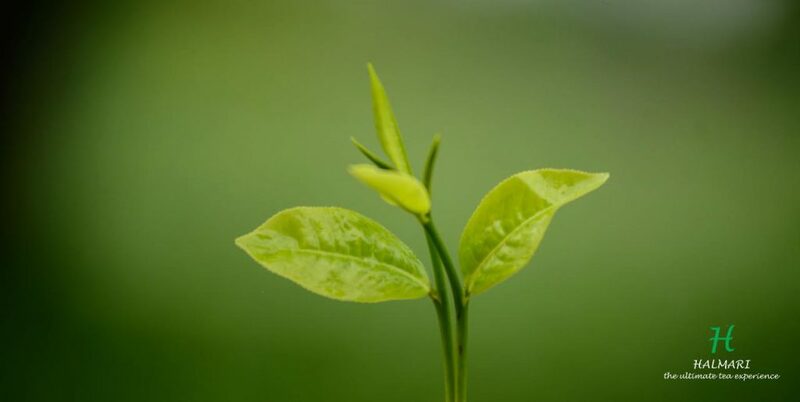 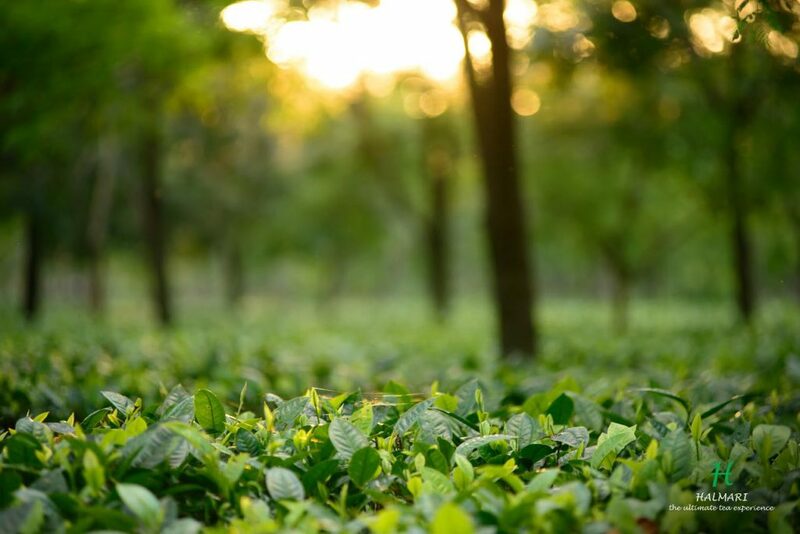 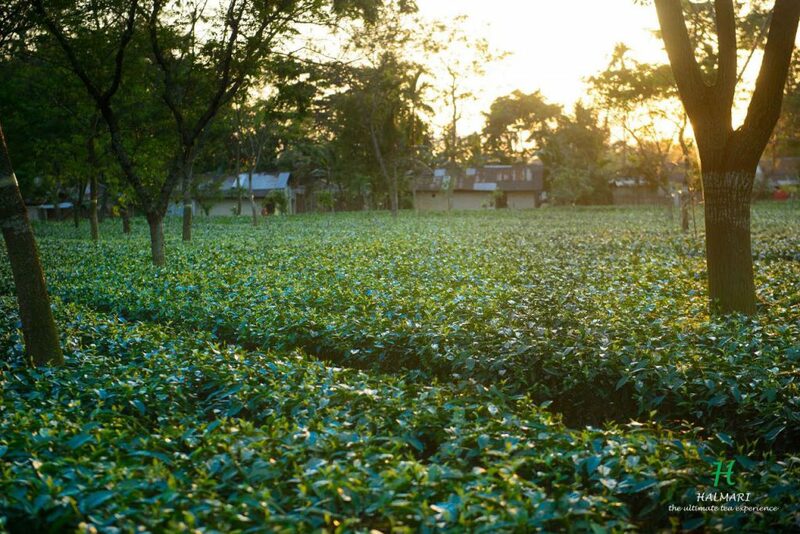 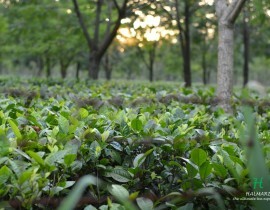 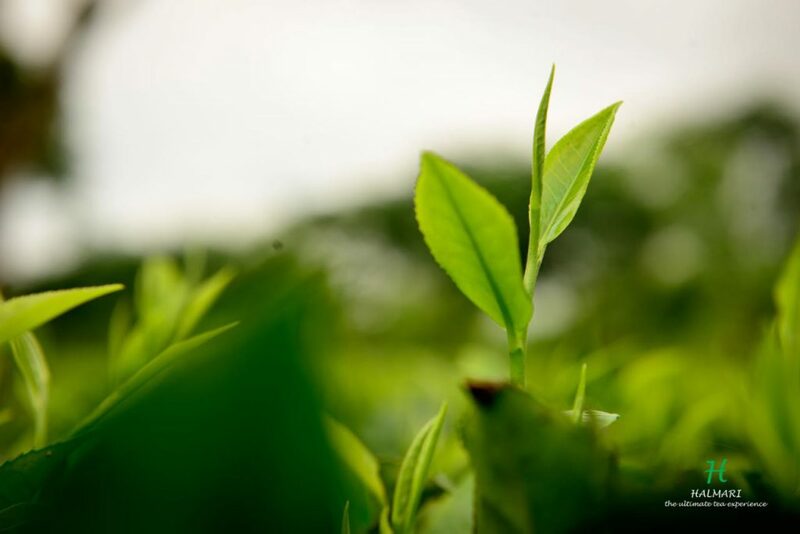 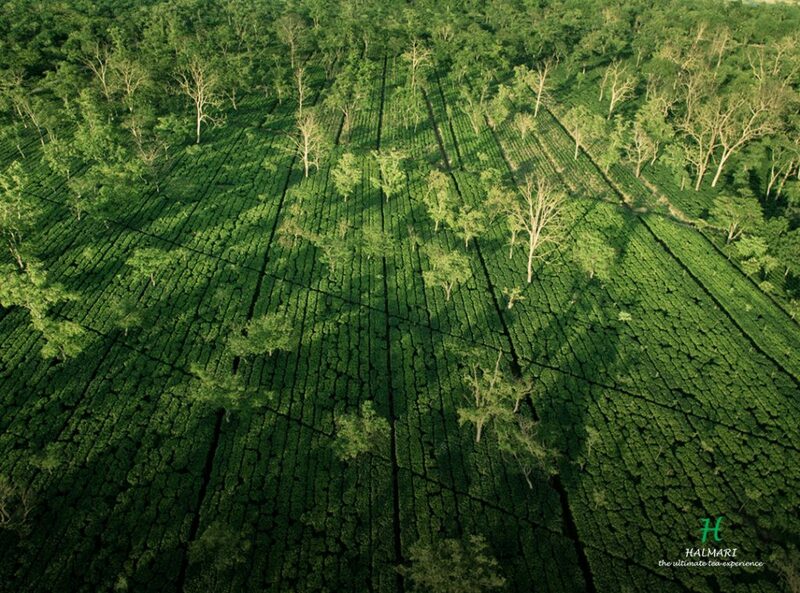 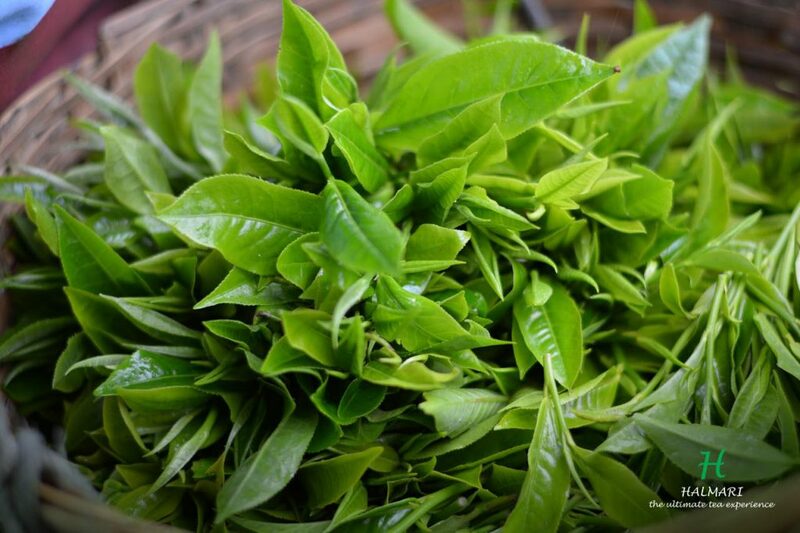 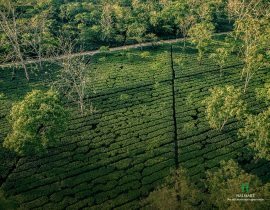 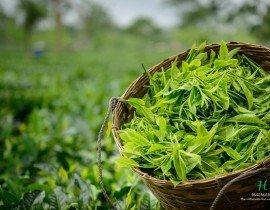 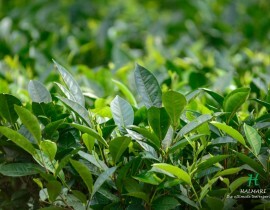 Halmari Tea Factory in Assam is Spread Across 374 Hectares. 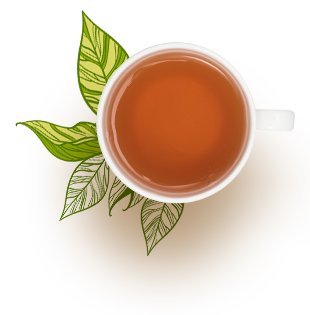 Halmari is notoriously known all over the world for it’s CTC and Orthodox teas. 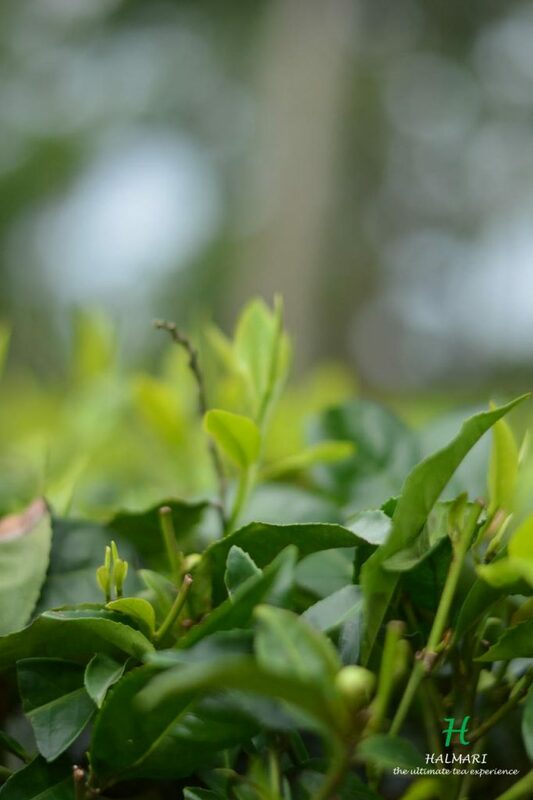 These teas are sought after all over the world including some of the most prestigious hotels, resorts, and tea boutiques. 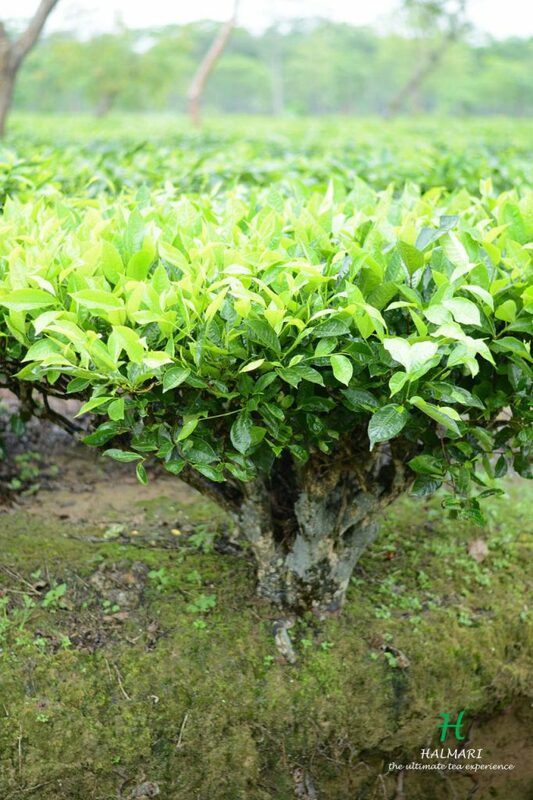 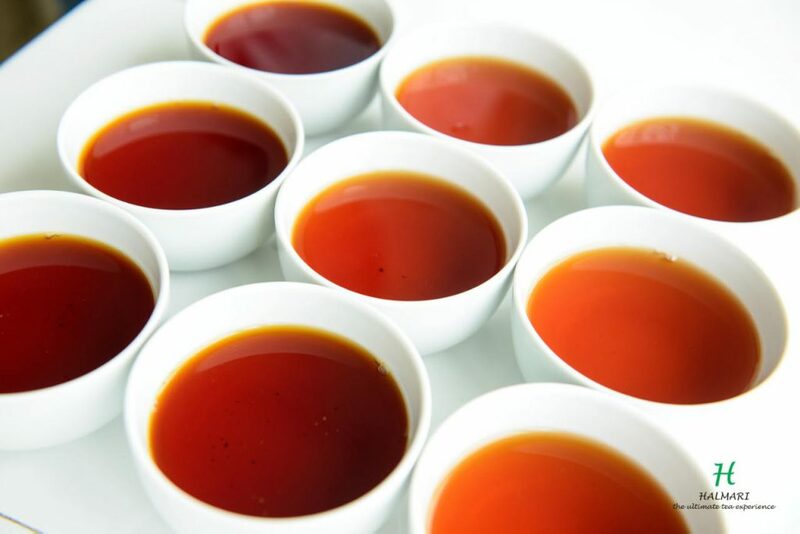 For more than a decade, Halmari has dominated the Indian tea auctions thanks to its approach to plain, simple quality and nothing else. 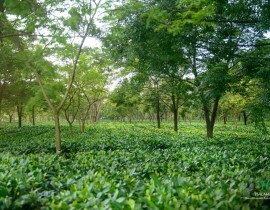 Halmari is also known for having the best factory in the world. 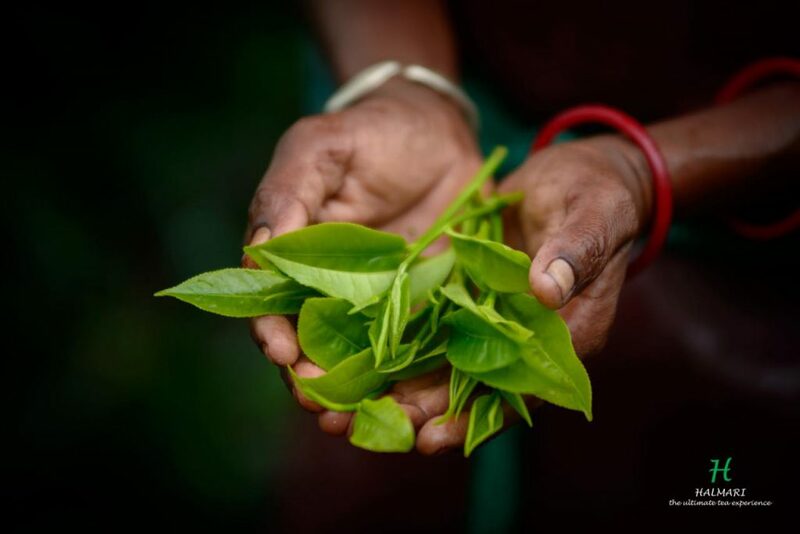 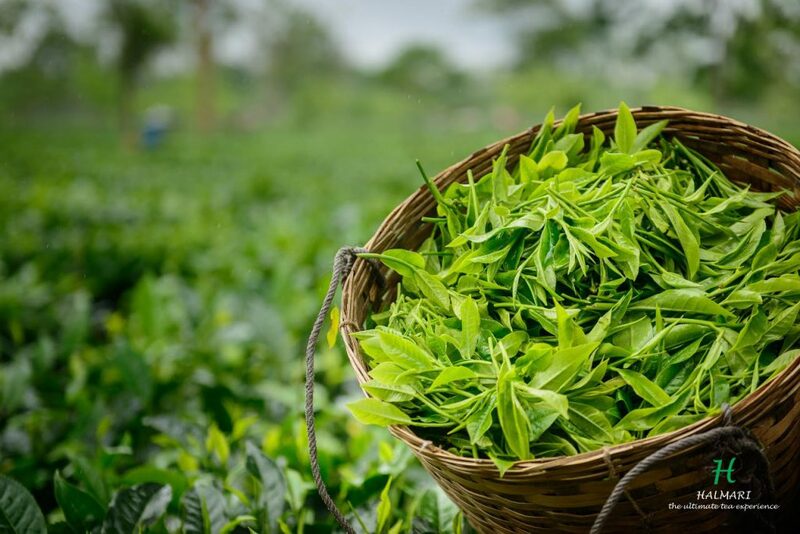 As quality is the number one concern for Halmari, only the strictest practices and rituals are followed to ensure we provide you with the best teas. 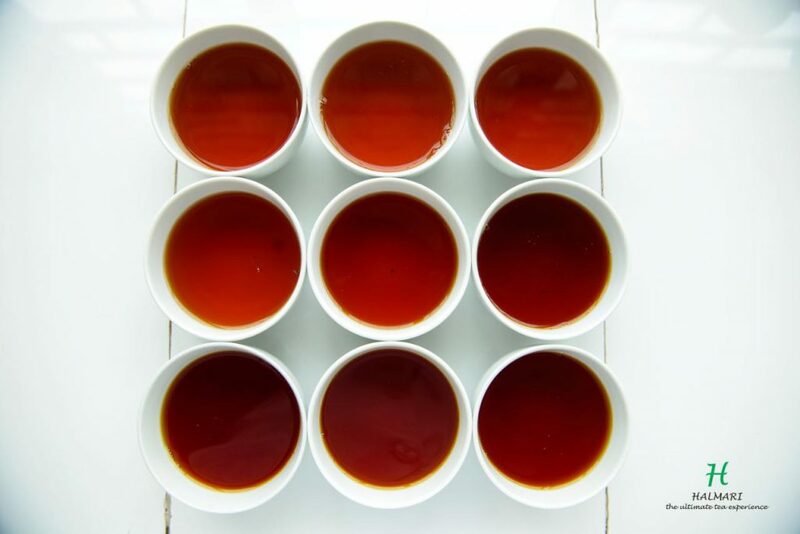 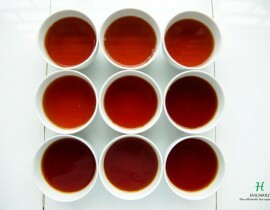 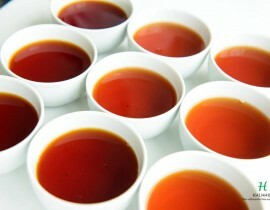 It is indeed a very difficult task of finding a better CTC or Orthodox cup anywhere in the world.